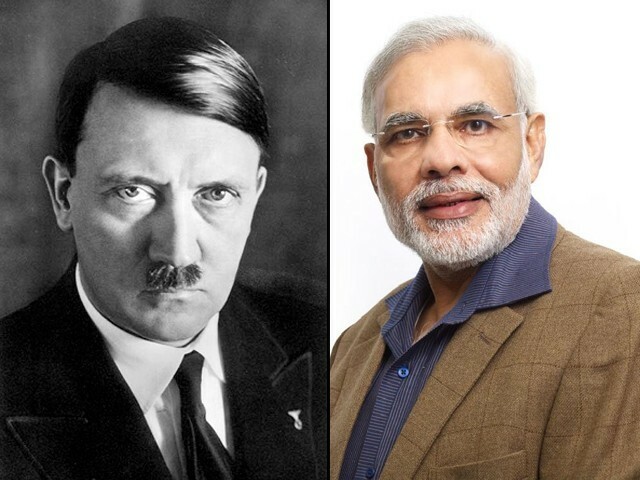 Can Modi be compared to Hitler ? 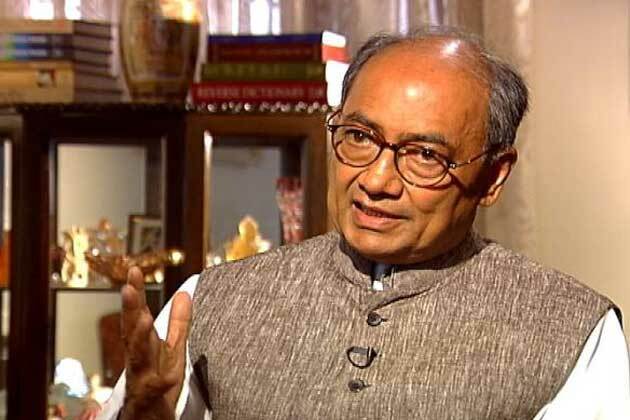 As far as the democracy in India is concerned it is a process of evolution. Some steps forward: some steps back! On one hand we see that the democratic awareness is spreading far and wide, the keenness to participate in the electoral process is increasing by the day, which is a very positive trend. At the same time there is the Westminster model of electoral politics, which totally undermines the representative character of Indian democracy. In Germany Nazis could come to power with 30% of votes. Here in 2014 India, BJP with 31% of votes has emerged as the party with the simple majority ! The other process undermining the character of Indian democracy is the prevalence of caste and gender hierarchy. This graded hierarchy prevalent in the society due to which women and dalits both are subject to the injustices, which are there but not perceived and projected so easily in the society. Yet another factor undermining Indian democracy is the communalization of state apparatus due to which religious minorities are not only subjected to regular repeated violence but are also deprived of justice. Many a youth have been recklessly arrested in the wake of bomb blasts, their social lives and careers ruined before the courts exonerated them on the ground as the evidence against them was totally fabricated one. Meanwhile the demonization of this minority goes up and they are relegated to the status of ‘second class citizenship’ at places. While Hitler may have been an overt hater of Jews, Parliamentary democracy, Modi is deeply rooted in the ideology of ‘Hindu nationalism’, which regards Hindus alone to be the ones’ deserving to be the citizens of this country. The people of ‘foreign religions’ Muslims and Christians are regarded as the threat to Hindu nation. Golwalkar, the RSS ideologue outlined this in his book Bunch of Thoughts. Modi’s ideological foundations are in this ideology which again goes on to model itself on the lines of Hitler. Appreciating Hitler’s genocide against Jews. When a German delegation visited Gujarat (April 2010), one of the members of the delegation pointed out that he was shocked by parallels between Germany under Hitler and Gujarat under Modi. 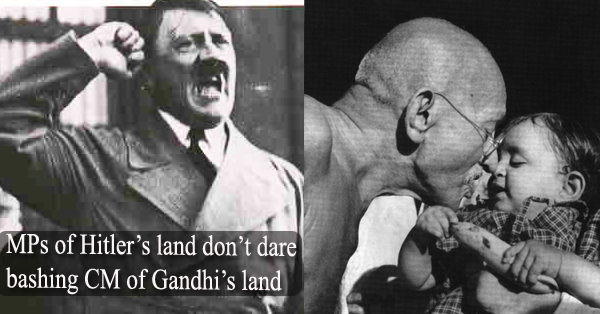 Incidentally in Gujarat school books Hitler has been glorified as a great nationalist.